I recently bought a 88 keys midi master keyboard. It doesn't play any sound by itself and you have to plug it to a computer and use a software synthetizer to produce sounds. I was wondering if I could play chords and have a software generate some accompaniment sounds (like on little keyboards such as the one below). Basicaly, I'd like to have a nice music style (let's say a "march" or "dance" style) play when I hit chords like Am / C / Dm, etc. A split function to play a melody would be nice too. Do you know any software on linux that could achieve this? (Or on any other OS if it doesn't exist on Linux). A 20 year old hardware Midi expander/arranger (Ketron MS40 is what I use, but there is a lot of different ones around) will be so much less painful than what you can make Linux software do that it isn't funny. Hydrogen is a reasonably workable drum arranger/sequencer readily available on Linux. It works directly via PCM so you avoid the lousy sample quality and latency problems of Timidity and other software Midi expanders. Of course, that does not give you chord accompaniment. If you really must, be sure to read the Linux Midi HOWTO thoroughly, in particular regarding latency problems. Those are the worst funkillers when using software expanders. Whether or not you settle on a hardware arranger/sequencer: for Midi->PCM expansion specifically the software solutions are not worth the effort you might put into them when the Midi is actually coming from a live keyboard. Not the answer you're looking for? Browse other questions tagged chords midi midi-controller-keyboard accompaniment or ask your own question. 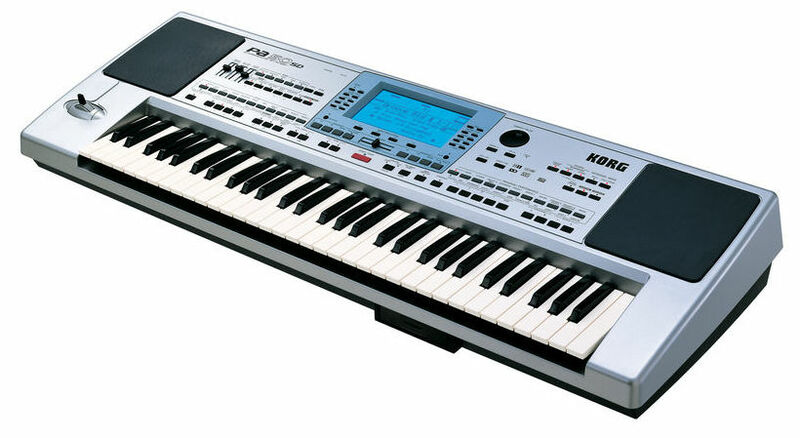 Is there any accompaniment software for a USB midi keyboard? How to play a MIDI controller keyboard on Windows? Is there any software to program accompaniment quickly without electronic keyboard? What are Secondary Mediants / Submediants?